Scones and coffee, what's not to like? Nothing! I had no idea how easy it was to make scones. I remember seeing them at Starbucks and thinking to myself 'WOWIE! Those look great, I could never make them at home". WRONG!!!! 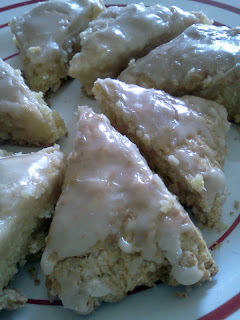 After successfully making some lemon scones a few weeks back, I wanted to do a simple vanilla scone. So glad I did, this have been my favorite thus far. Scones are so easy to make, and for some reason I always feel fancy when I invite people over for scones. I don't know why. I didn't put sugar in these either, I forgot actually. But it didn't affect the taste at all. Preheat oven to 400 degrees. 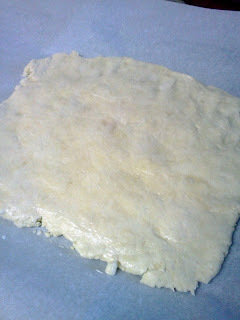 Line a baking sheet with parchment paper, and set aside. Sift together the dry ingredients. Cut in the butter using method of choice I prefer to use my hands. The mixture should resemble coarse crumbs. Whisk together vanilla yogurt, sour cream, and vanilla. Blend into flour mixture using your hands or a fork, Until a dough forms. Place onto prepared baking sheet and flatten into an even rectangle, or circle. 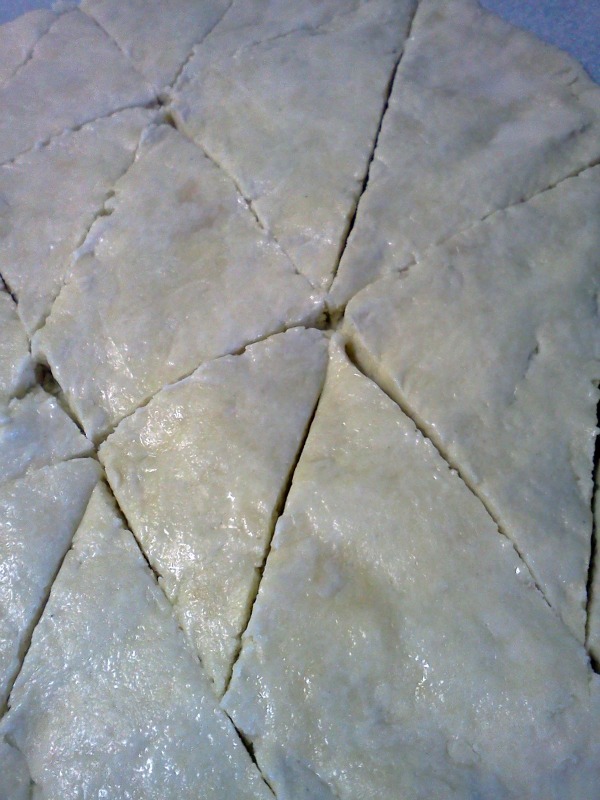 Cut into into wedges, but do not pull dough apart. Bake 15 minutes or until light golden brown. 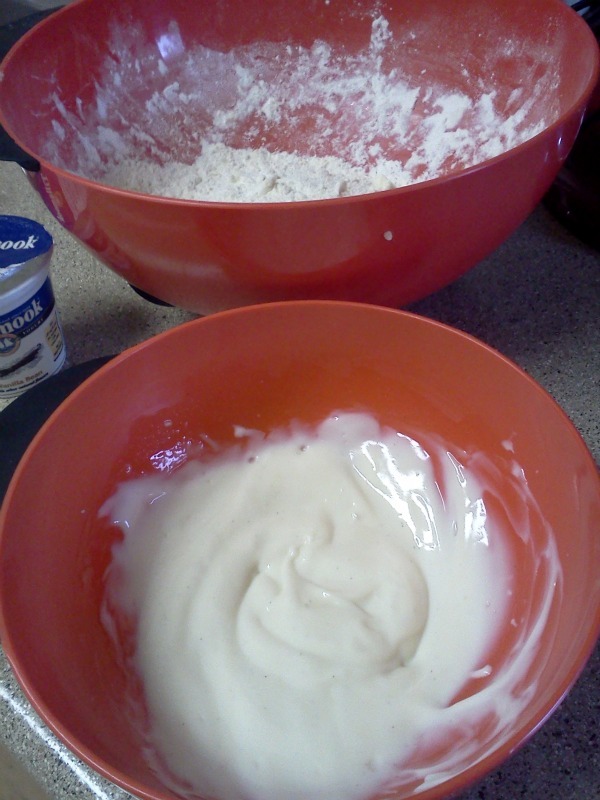 While they are baking, prepare the glazed by whisking all the ingredients together in a large bowl. It will be thick, but don't worry it's all good! 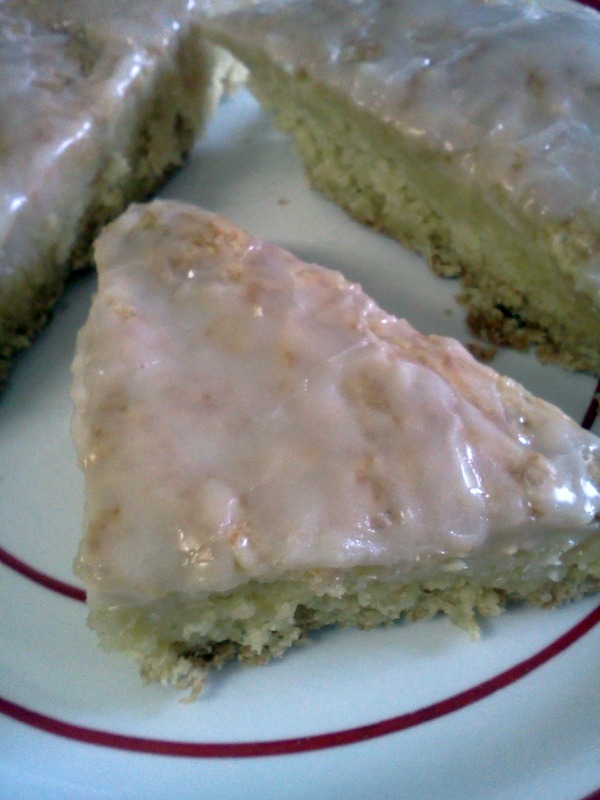 As soon as the scones are taken out of the oven, brush on the glaze using a pastry brush. Grab a cup of coffee, a warm scones, and bask in all your elegant glory! Mmm, all that vanilla goodness would be awesome.